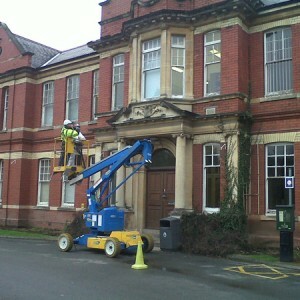 Selecting the best building cleaning consultants is a crucial task for your business which is why you should choose APT. Our reputation for adding value to our client’s assets has been based on years of research, developing the best practices for every possible cleaning task however large or small. 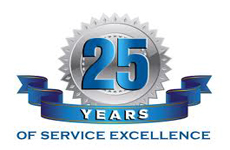 With over 25 years experience in the cleaning & restoration industry, coupled with our unrivalled knowledge and development of the use of soda blasting technology in the UK, we can oversee and carry out all of your cleaning or renovation projects safely and efficiently. From the outset, the ethos at APT has been a passion for preservation. 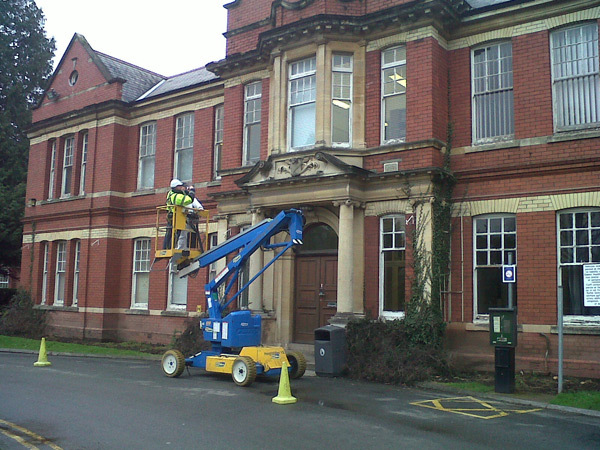 Where other companies have simply cleaned off the contamination however they can, we have always looked further, ensuring the fabric of the building remains undamaged. 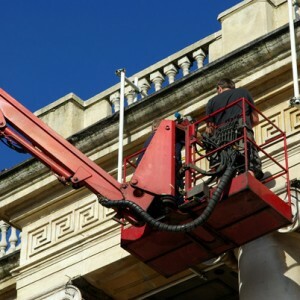 Our credentials as soda blasting experts have earned us the respect of conservation architects, historic buildings environment services as well as conservationist and building restoration companies. 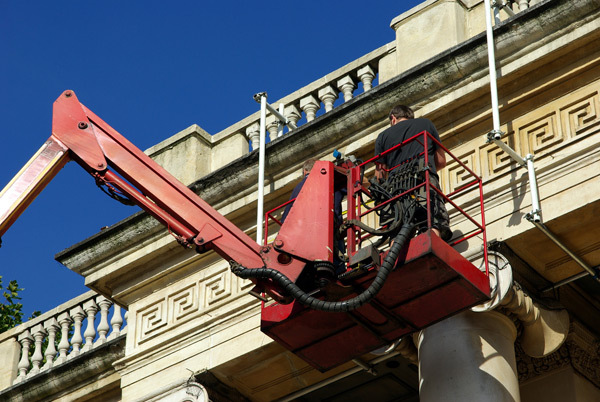 We have become the ‘go-to’ soda blasting consultants and have worked on some of the most prestigious historic buildings in the UK. We are particularly proud that our consultation services have been approved by CADW, the Welsh Heritage Trust. Our experience and knowledge goes much further than that. We routinely analyse many difficult cleaning situations and find that soda blasting is often the best and most appropriate solution as it can deal with the removal of a diverse range of contaminants such as hydrocarbon residues, staining, graffiti and much more. APT soda blasting consultants are experienced and highly trained members of our team so you can benefit from the highest levels of help and advice. Each and every cleaning or restoration job is different and will require a unique approach. Even areas that are just a few feet apart can require different techniques. With an APT consultant, that is exactly what you will get. 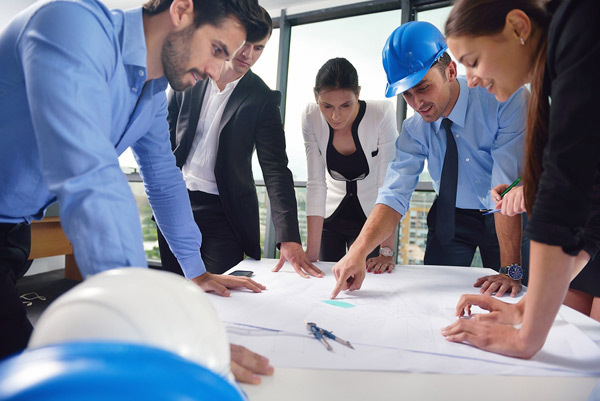 The FREE site survey will identify the required techniques for each section and develop the detailed plan of action. Your consultant will also take care of H&S requirements, keeping your staff, visitors and the general public safe. This bespoke approach will ensure that you receive the most cost-effective service with minimum hassle, leaving you free to get on with your other day to day work. Why delay, find out how you can benefit from our soda blasting consultancy service, call APT now on 0800 0723 773 to speak to one of our helpful and friendly experts.